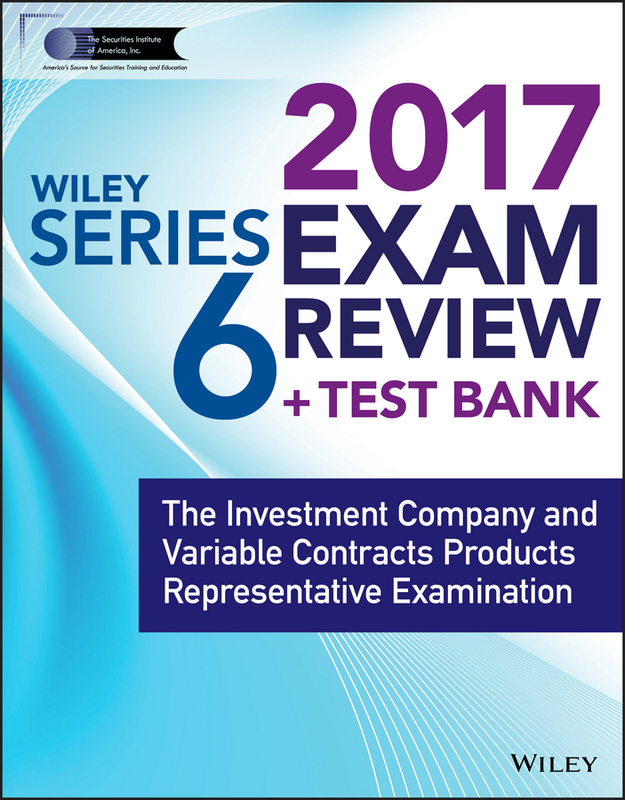 The go-to guide to acing the Series 57 Exam! 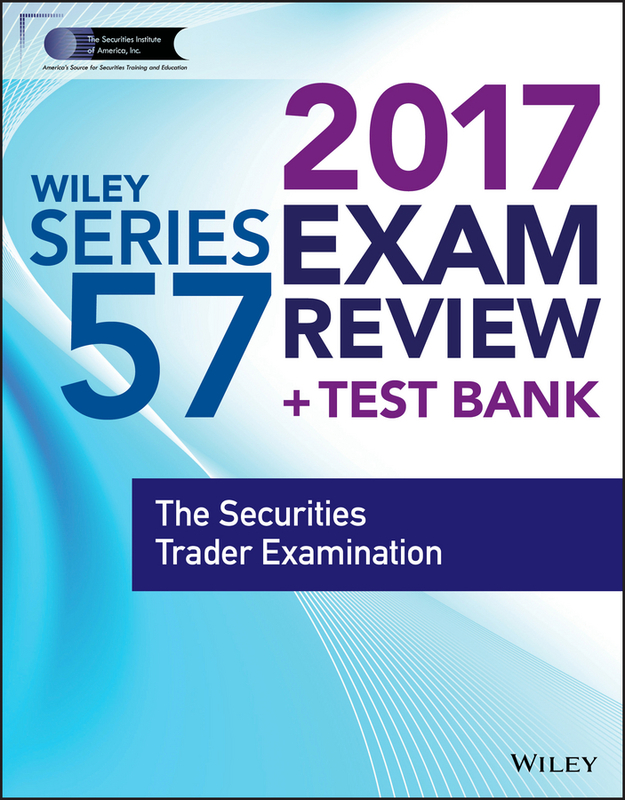 Passing The Securities Trader Examination (Series 57) qualifies an individual to engage in NASDAQ and OTC Equity trading and to act as a proprietary trader. 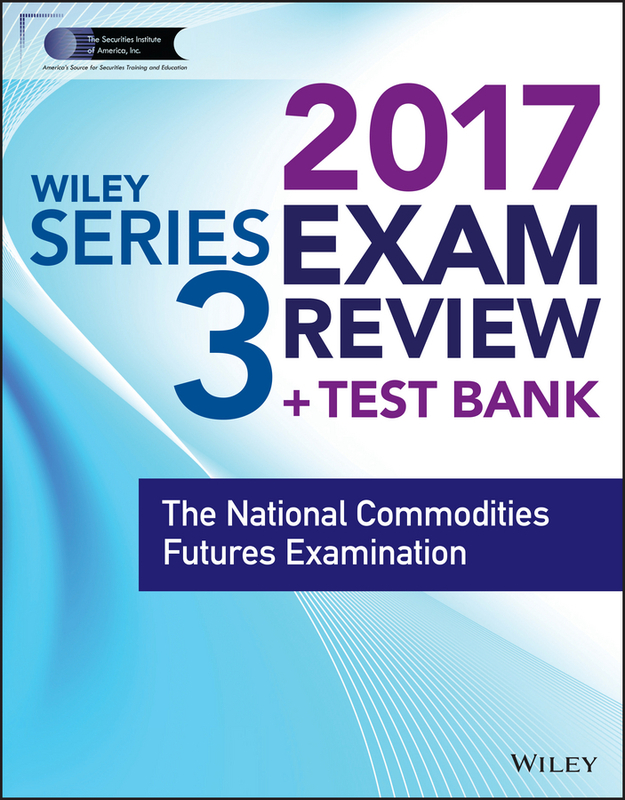 The exam covers Market Overview and Products, Engaging in Professional Conduct and Adhering to Regulatory Requirements, Trading Activities, Maintaining Books and Records and Trade Reporting. There are no prerequisites to taking the series 57 exam other than being sponsored by a FINRA member firm. 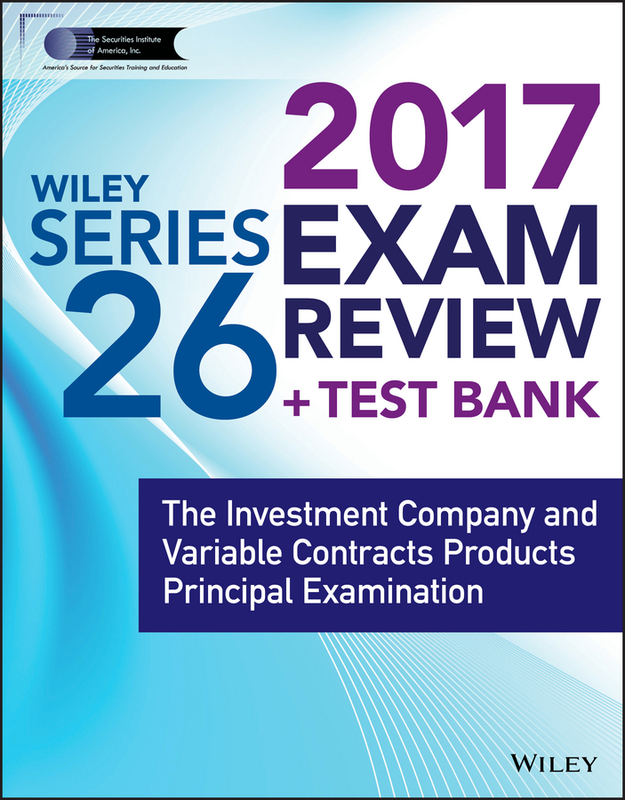 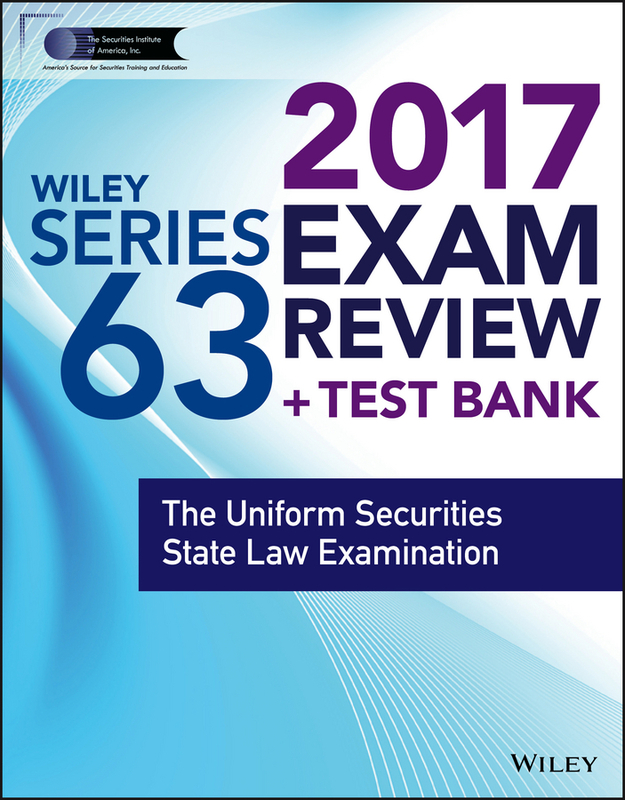 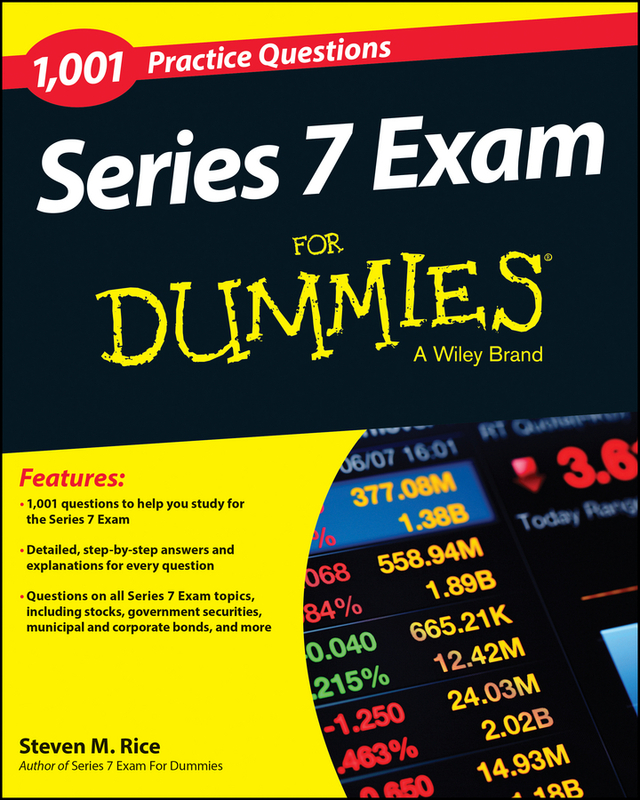 Created by the experts at The Securities Institute of America, Inc., Wiley Series 57 Exam Review 2017 arms you with everything you need to pass this challenging 125-question test. 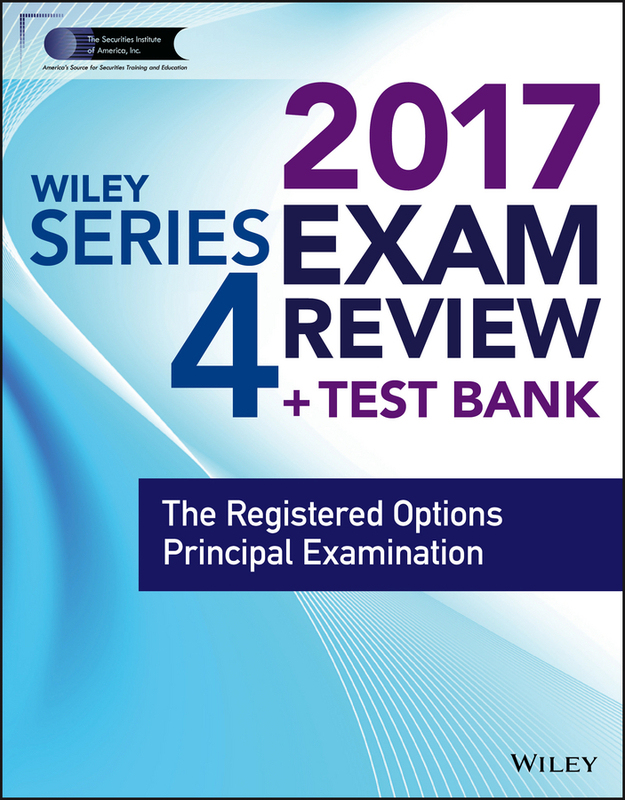 Designed to help you build and fine-tune your knowledge of all areas covered in the exam and to guarantee that you're prepared mentally and strategically to take the test, it provides: Dozens of examples Assorted practice questions for each subject area covered in the exam Priceless test-taking tips and strategies Helpful hints on how to study for the test, manage stress, and stay focused Wiley Series 57 Exam Review 2017 is your ticket to passing the Series 57 test on the first try—with flying colors! 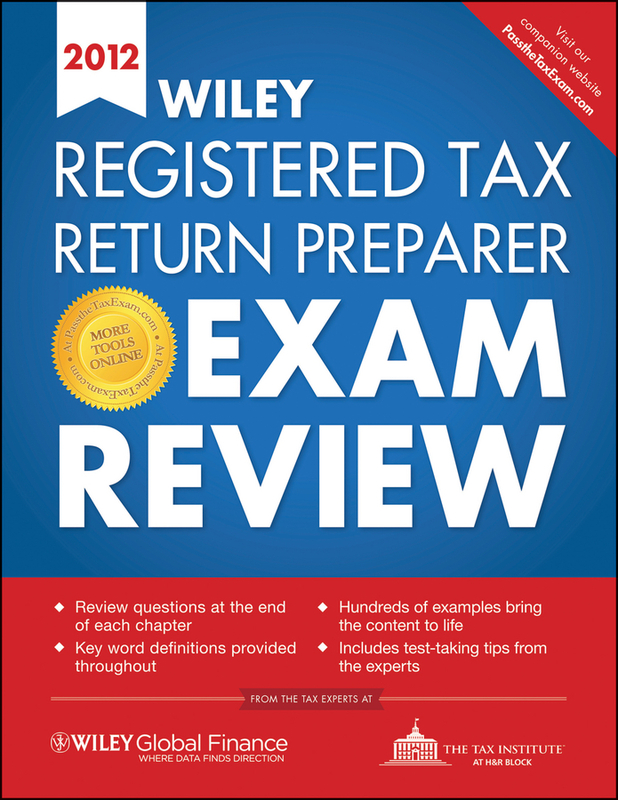 Visit www.efficientlearning.com/finra for more information. 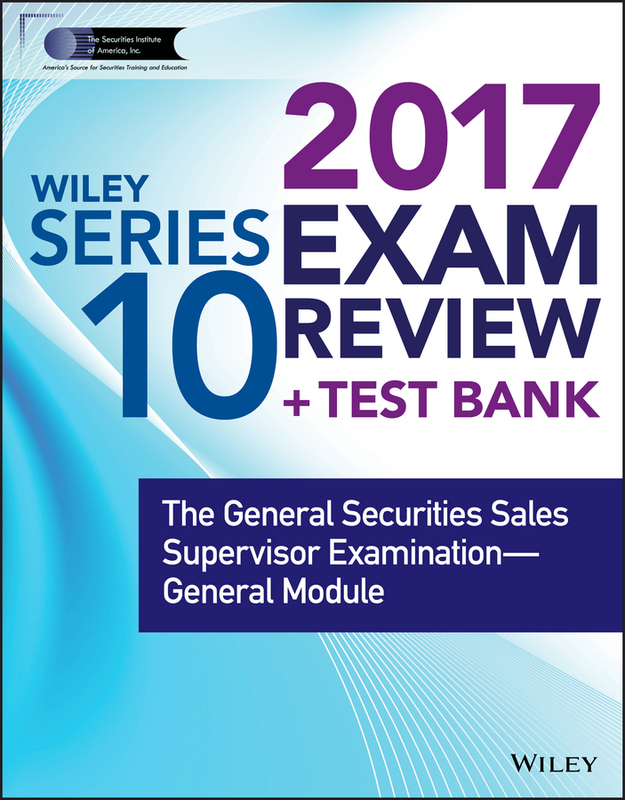 The Securities Institute of America, Inc. helps thousands of securities and insurance professionals build successful careers in the financial services industry every year. 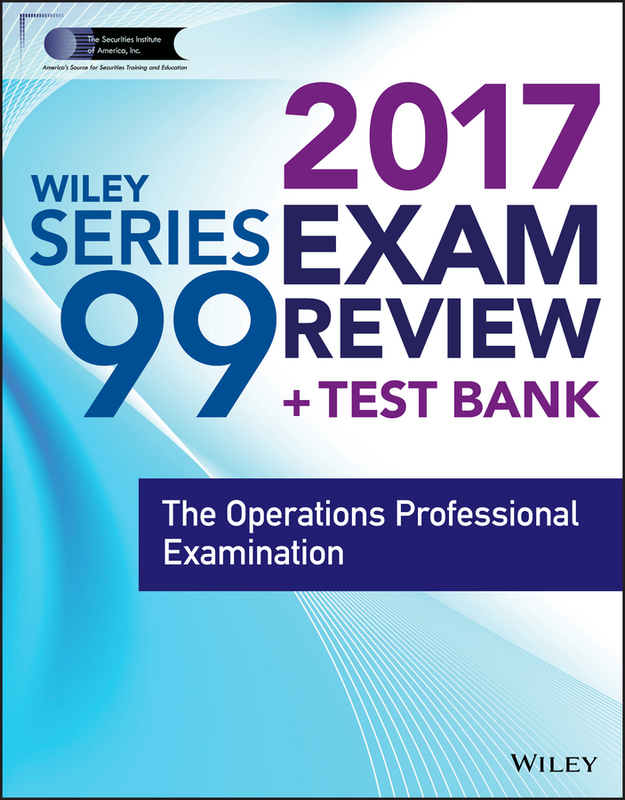 Our securities training options include: Onsite classes Private tutoring Classroom training Interactive online video training classes State-of-the-art exam preparation software Printed textbooks Real-time tracking and reporting for managers and training directors As a result, you can choose a securities training solution that matches your skill level, learning style, and schedule. 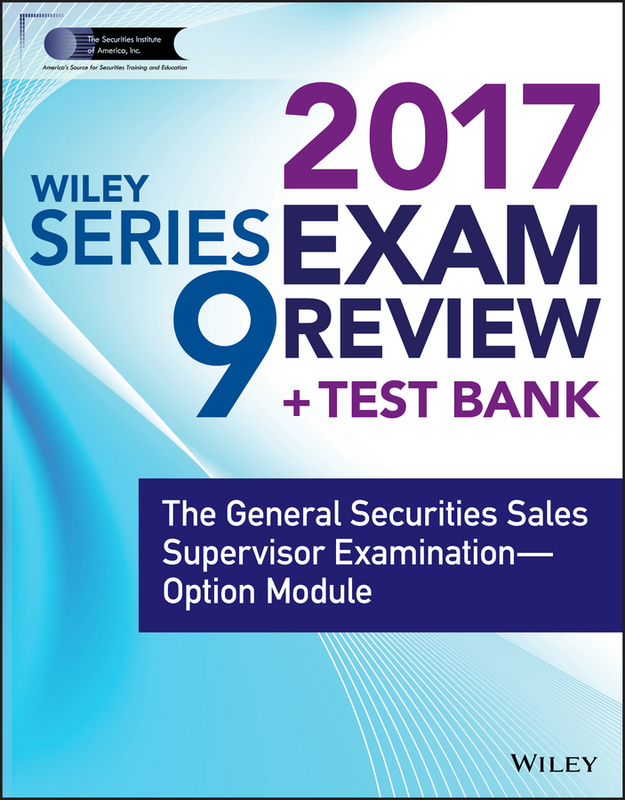 Regardless of the format you choose, you can be sure that our securities training courses are relevant, tested, and designed to help you succeed. It is the experience of our instructors and the quality of our materials that make our courses requested by name at some of the largest financial services firms in the world. 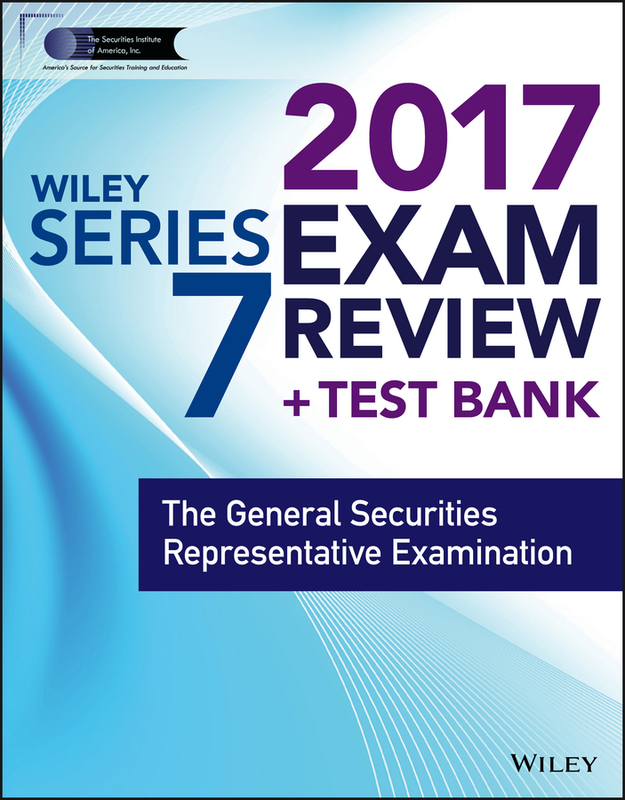 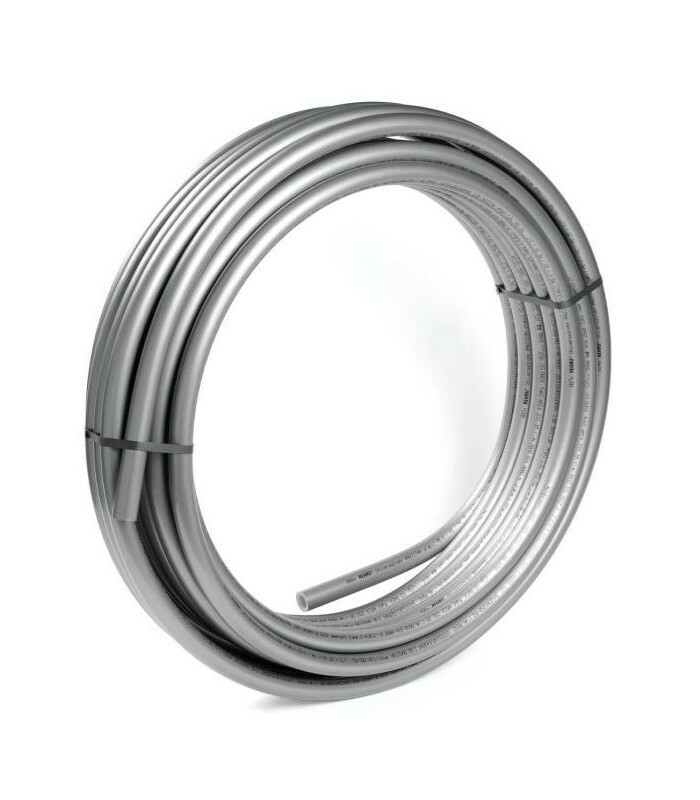 To contact The Securities Institute of America, visit us on the web at www.SecuritiesCE.com or call 877-218-1776.